9 runners ran 2.0km on a training session in Southwark. 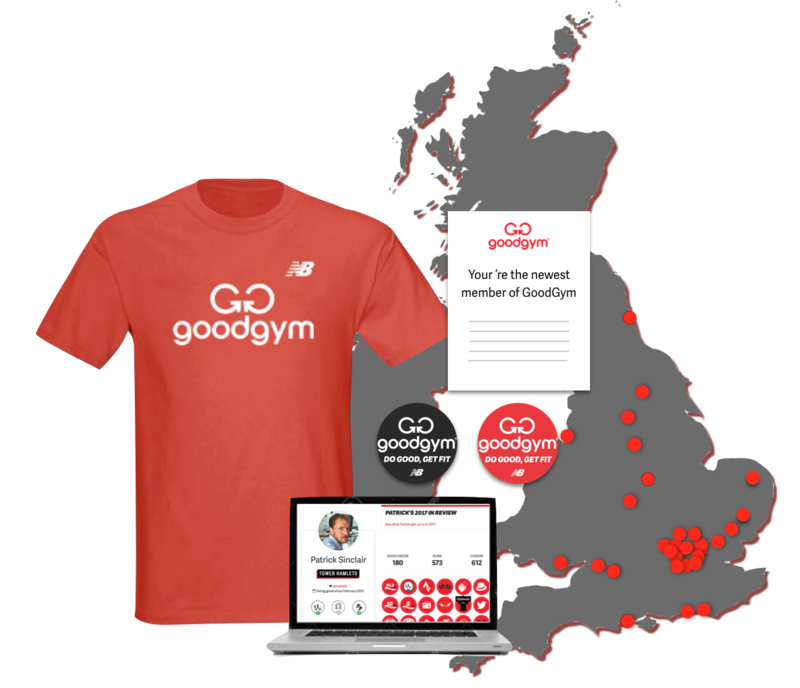 9 Fitness seeking GoodGymers hammered 60 minutes of Fitness 4 All action in Kennington. Brilliant session this evening in Kennington!! Everyone put in a top shift of effort and execution!! 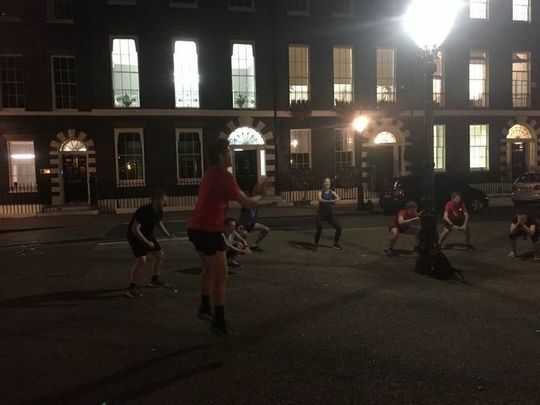 Welcoming a few first time GoodGymers to the fold we got going in Cleaver Square. Mobility warm up, muscle activation and some body weight strength exercises mixed in all while getting our mind sharp with some balance practice. Jumping literally into a range of form drills to hone our running form and efficiency and get us being kind to our lower body by reducing down our impact forces. With the drilled nailed we worked hard with some tag team pairs laps of the square to put it all into action! Mixing it up with some plyometric bounces and hops in our drawn boxes to toughen up our legs. To finish the session we powered around 5 minutes of fast laps with an active recovery after each circuit. Thanks for coming along tonight, hope to see you all again next week!